After reviewing about 400 of waterfalls around the world i stopped at these beautiful and amazing 105 waterfalls. These I find most interesting. 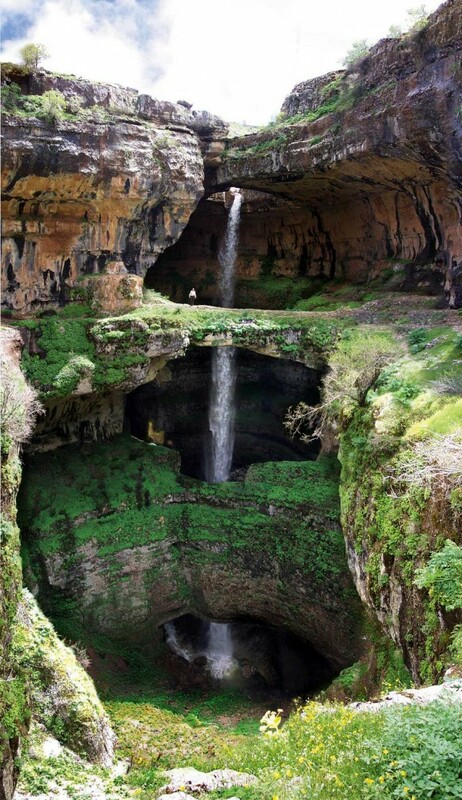 For me they are the tallest, biggest, largest most beautiful falls in the world. A waterfall is a place where flowing water rapidly drops in elevation as it flows over a steep region or a cliff. Enough said. I will let you now enjoy some beautiful natural wonders of our planet.